Almagià has now given a frank interview to Princeton Alumni Weekly (W. Barksdale Maynard, "Italy’s antiquities and U.S. museums: A Q&A with Edoardo Almagià ’73", PAW July 7, 2010). He was asked about Italy's successful request for the return of some 120 antiquities from several public museums in North America. There is no acknowledgement that such an investigation has helped to discourage looting in Italy. Almagià was then asked about Princeton's 2007 agreement with Italy. There is no recognition that a (legal) fight was likely to have seen some potentially damaging evidence presented in court. And Princeton wisely decided to come to an agreement (as did other major North American museums). And there is a good reason for this. An educational institution with the international standing of Princeton needs to maintain the highest ethical standards and values when it comes to acquisitions in its university museum. Its has a responsibility to educate and shape young minds: not to reinforce the misplaced view, so eloquently expressed by a curator at the British Museum (in response to a volume coincidentally published by Princeton University Press), of US "cultural imperialism at its worst". Princeton needs to stand for transparency and ethical straightforwardness in its acquisitions; it should not be tempted to indulge in obfuscation. The Americans need to say: We believe in freedom, free markets, free enterprise. It’s a very serious ideological battle. 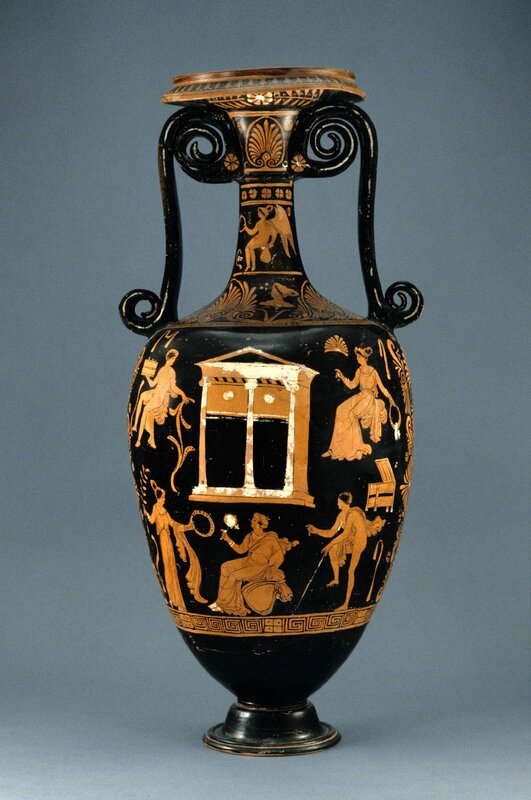 Where does Princeton stand on the intellectual consequences of collecting recently-surfaced classical antiquities?